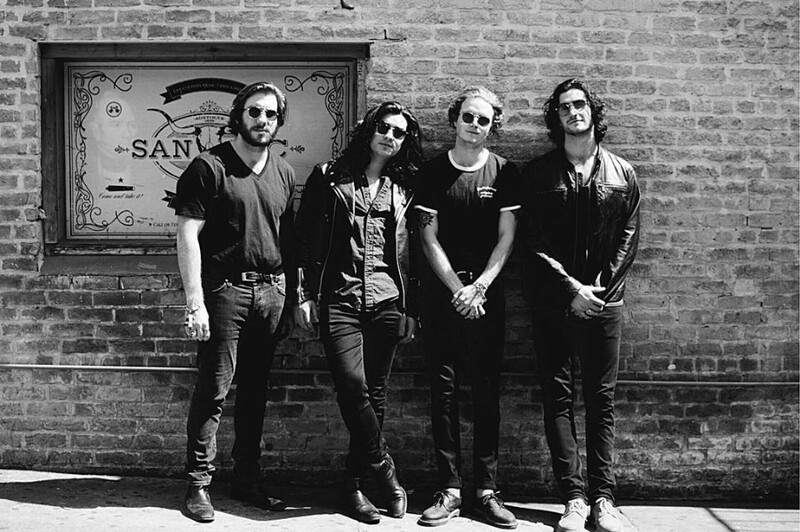 Los Angeles-based R&R band The Jacks has delivered a new song “Tonight” via SoundCloud. The song was premiered exclusively on Atwood Magazine. 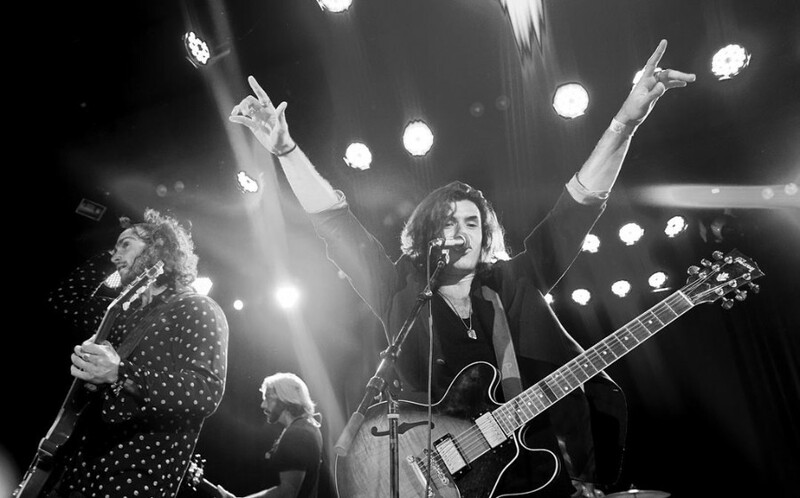 The band released their self-titled debut EP last September. The new song follows up it. The EP was influenced from '60s and '70s British rock like Rolling Stones. But the new track is evolvining to more rock & roll. Also guitar chords section on middle of the song, reminds us of The Who. “Tonight” will appear on their forthcoming debut album (yet-untitled), which is expected to be released in early 2019. The Jacks is composed of Jonny Stanback (Vocals & Rhythm Guitar), Tom Hunter (Lead Guitar), Scott Stone (Bass Guitar) and Josh Roossin (Drums & Percussion). The Jacks will perform at AllSceneEye&Rove EchoPark Rising 2018 in Los Angels on August 17th. In addition to The Jacks, the festival features Disco Shrine, Michelle Young and The Collection, ROVE, Strange Phases and Love Ghost, among others. Followed by, the band will embark on a headlining tour in the US from August 18th through to November 9th.